GOG.com - Wing Commander 3: Heart of the Tiger - Unterstützte Software - PlayOnLinux - Run your Windows applications on Linux easily! 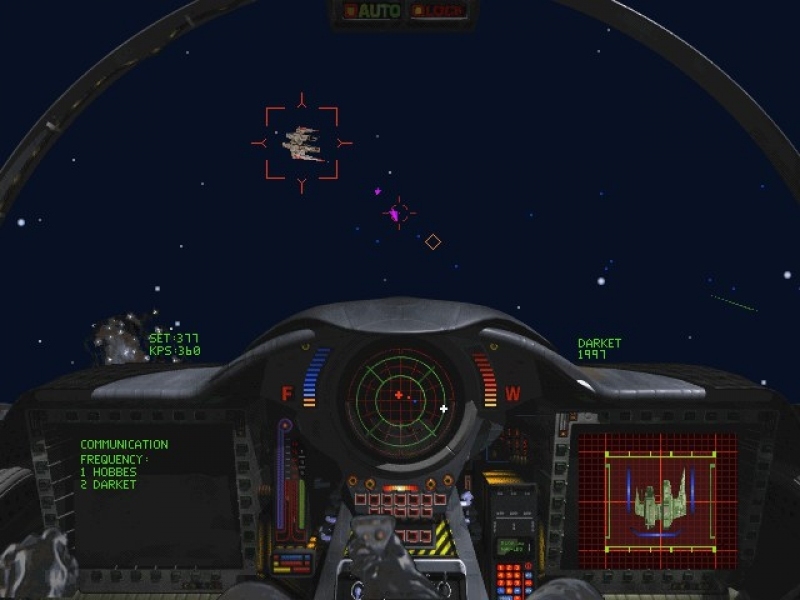 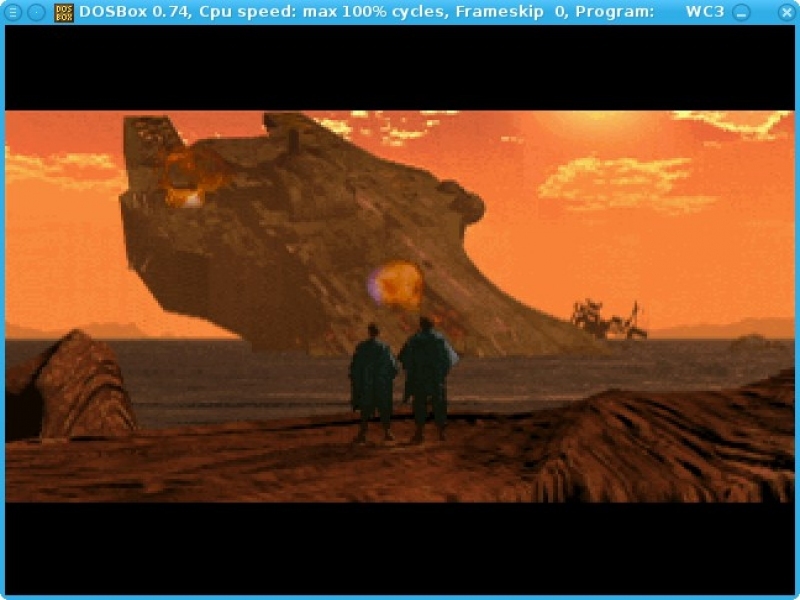 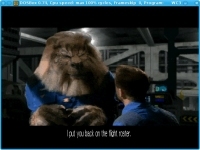 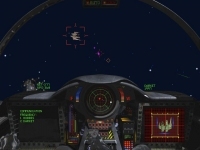 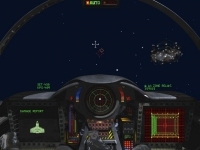 TITLE="GOG.com - Wing Commander 3: Heart of the Tiger"
SHORTCUT_NAME="Wing Commander 3: Heart of the Tiger"
POL_SetupWindow_presentation "$TITLE" "Origin Systems / Electronic Arts" "http://www.gog.com/gamecard/$GOGID" "Pierre Etchemaite" "$PREFIX"
POL_Call POL_GoG_setup "$GOGID" "1d723903aca5fbd555ad407cddf6924d" "07a937795137de0e6c71644671bd8f22" "21955f4041ea3aa43ed1ffea73301f3c"
mv "$WINEPREFIX/drive_c/GOG Games/Wing Commander III - Heart of the Tiger/WC3"/* "$WINEPREFIX/drive_c/WC3/"
[ "$POL_OS" = "Linux" ] && echo "render_scaler=hq2x" >> "$WINEPREFIX/playonlinux_dos.cfg"
cat <<_EOFBAT_ > "$WINEPREFIX/drive_c/GOG Games/Wing Commander III - Heart of the Tiger/WC3.BAT"
POL_Shortcut "WC3.BAT" "$SHORTCUT_NAME" "$SHORTCUT_NAME.png" "" "Game;ActionGame;"
POL_Shortcut_Document "$SHORTCUT_NAME" "$WINEPREFIX/drive_c/GOG Games/Wing Commander III - Heart of the Tiger/manual.pdf"
Same as the installer for WC 1+2 - this one here produces a "runtime error (at 68:445):" at the end. I am using latest Mint Mate 17.3, PlayOnLinux 4.2.2, WC-files are the setupfiles from GOG, bought minutes ago. 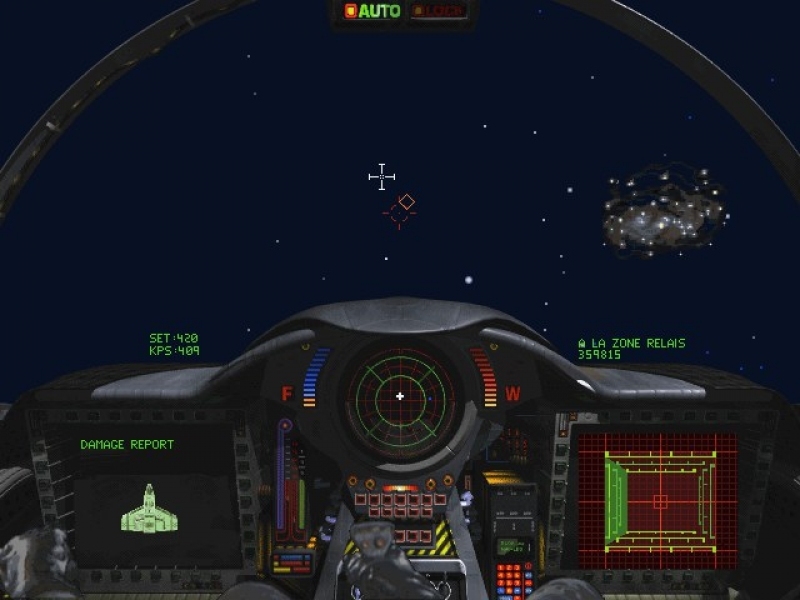 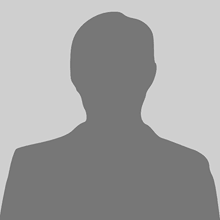 Out of Global Vars range.